I just got the new issue of Modern Patchwork in the mail! 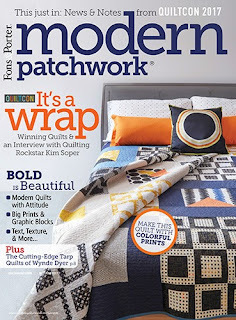 I was very excited to see my Forest Daybreak quilt in this issue! 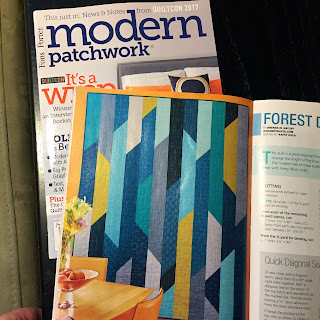 I used some of my favorite colors of the new Me+You batiks from Hoffman fabrics for this quilt. The pattern is all improvisational sewing with strips of fabric. So it goes together really quickly. AND you can easily adjust the thickness of the strips and/or the size of the quilt to suit your needs. 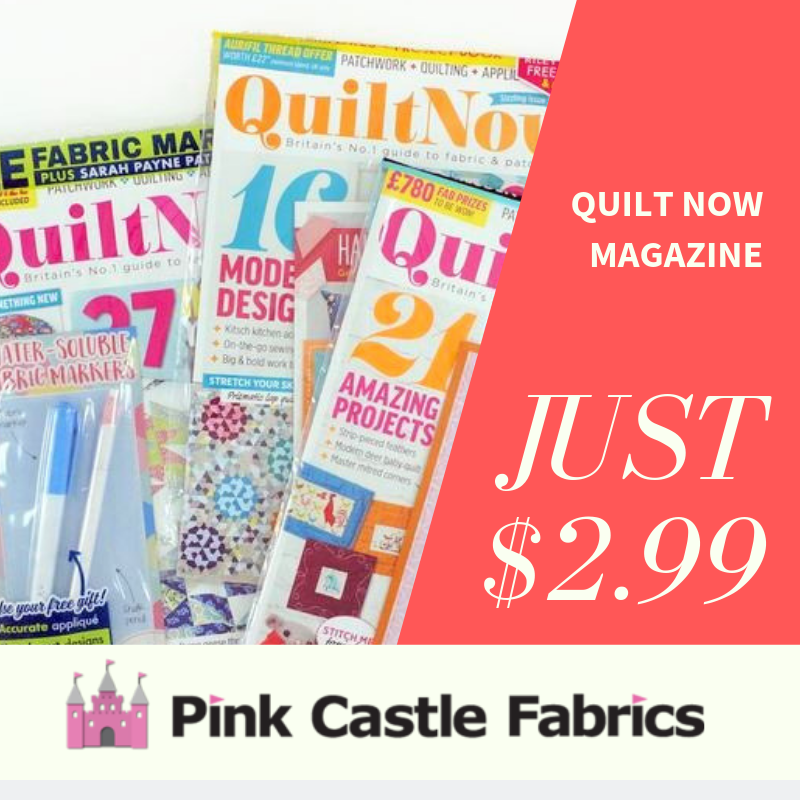 If you have never tried improv quilting before, this is a good way to get your feet wet! The digital issues are on sale now for instant download. These will be on the newsstands soon!